Click here to inquire about any of the Sacraments at St. John the Evangelist. 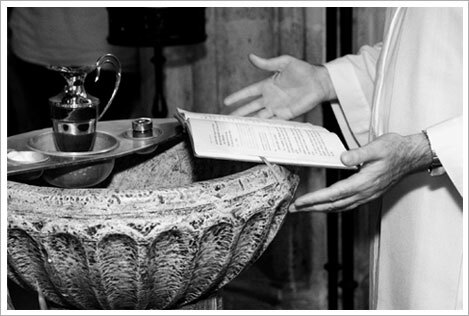 Have you lost or misplaced a baptismal certificate (or other sacremental certificate? Do you need a recent baptismal certificate for marriage?